Print out this page to use the below or click here for a PDF printable copy. 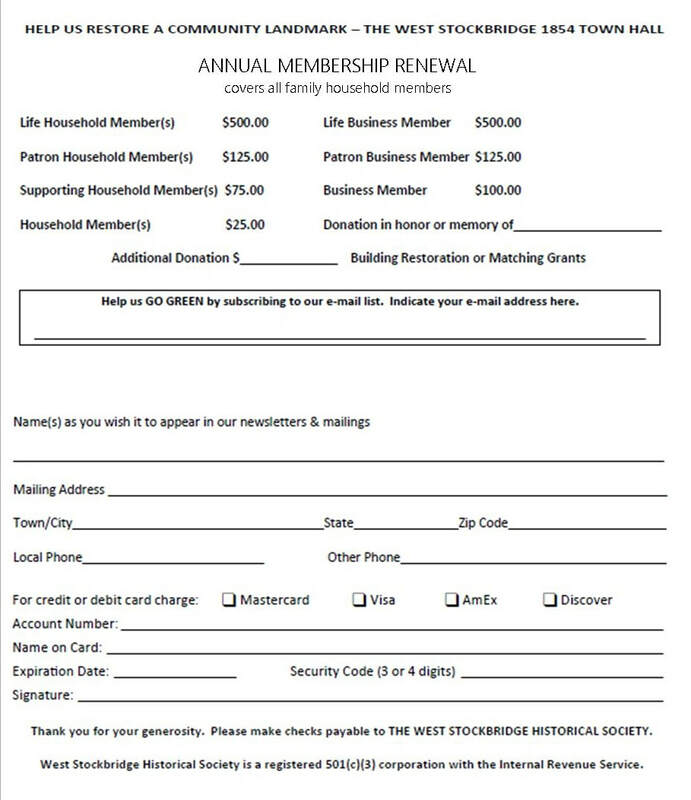 Use this application only if you are a new member or have a change of address. Otherwise, return to the Membership and Donation page to pay by credit card via PayPal.